Are you interested in visiting all important places of tourist interest in Mangalore? Check out our offerings before you take the final call. Our Mangalore Tour Package covers all the popular tourist destinations and a few more. If all you need is a one-time taxi service, we’ll do that too. 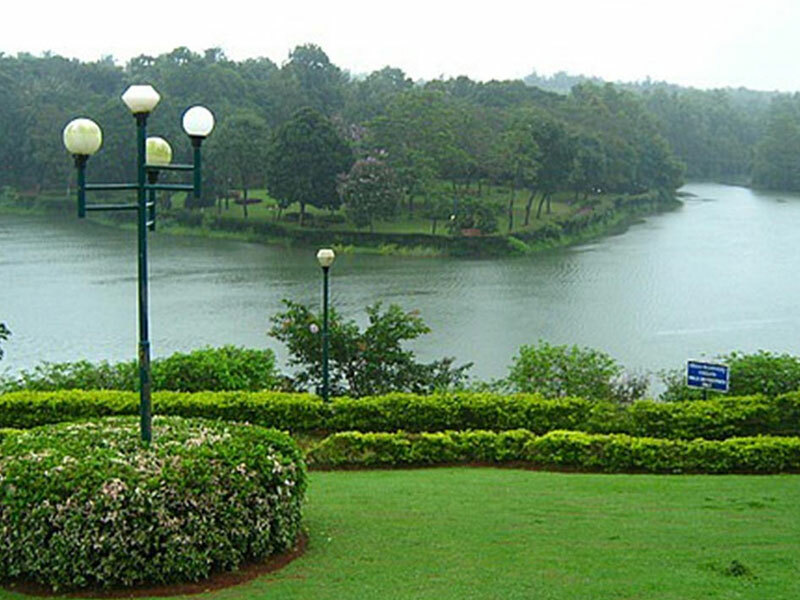 Here are the important attractions in Mangalore which you should not miss. 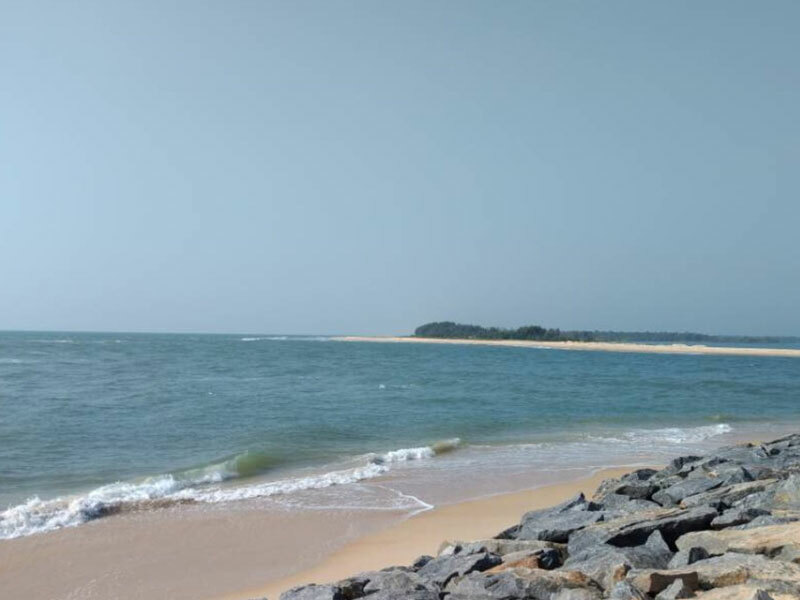 Mangalore’s claim to fame is partly due to its inviting beaches. 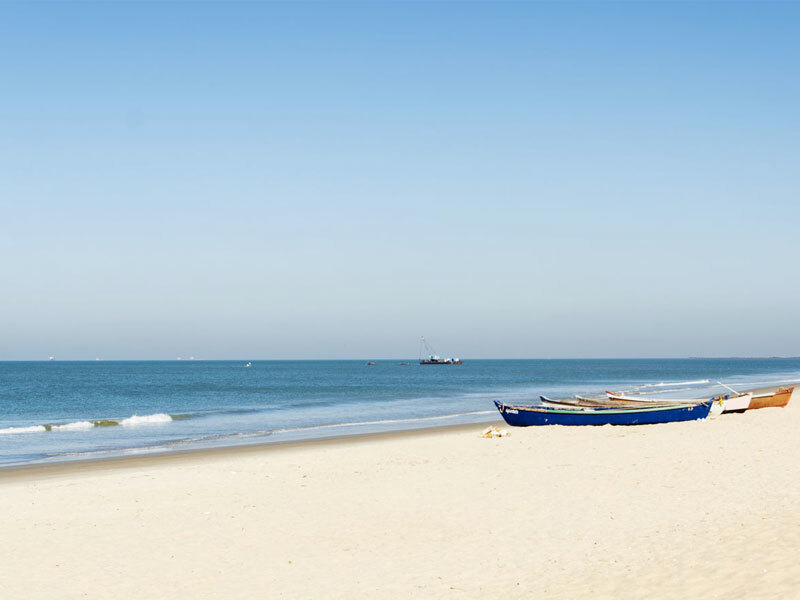 The golden sands and turquoise waters of the Arabian Sea have irresistible charm. Of the beaches in here, this is the one that stands out. 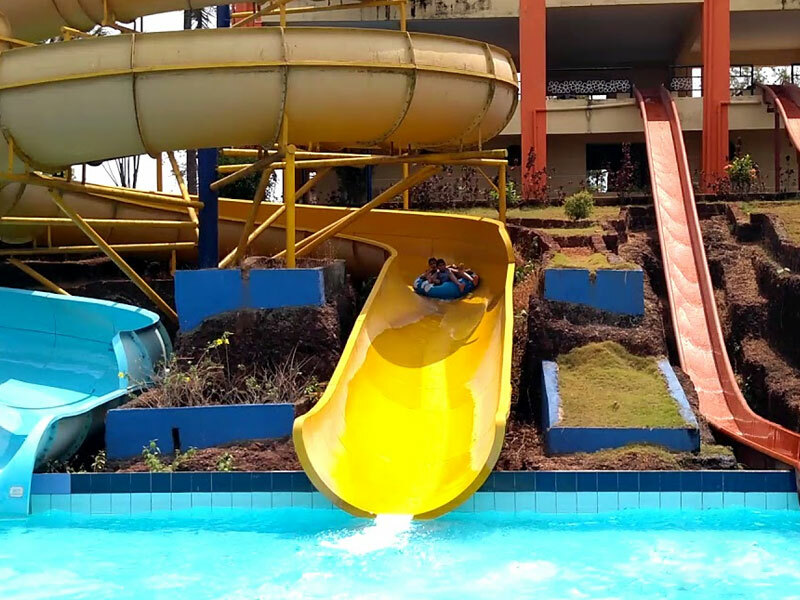 Mangalore’s only Water park situated within Pilikula Nisargadhama is an ideal way to spend the day with your family and beat the summer heat in style. 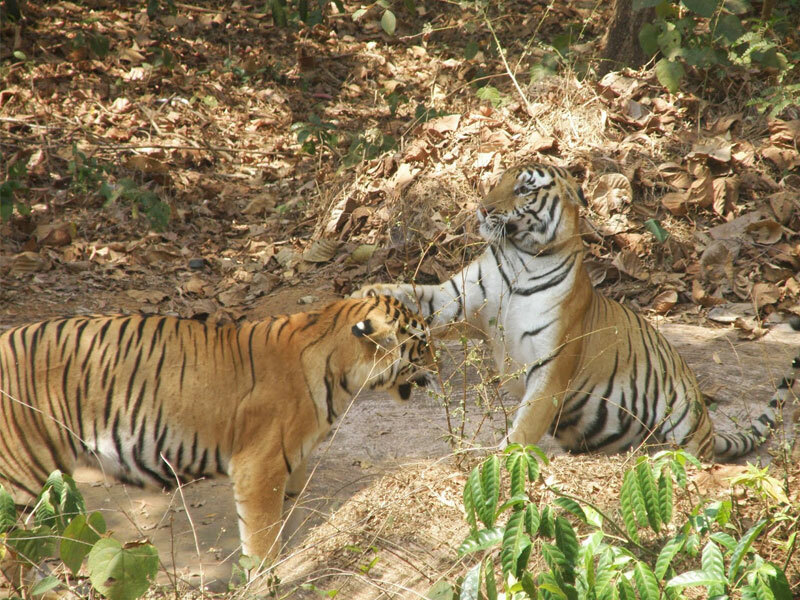 Also commonly known as Mangalore Zoo is located within Pilikula Nisargadhama and is only a 30 minute drive from Mangalore. 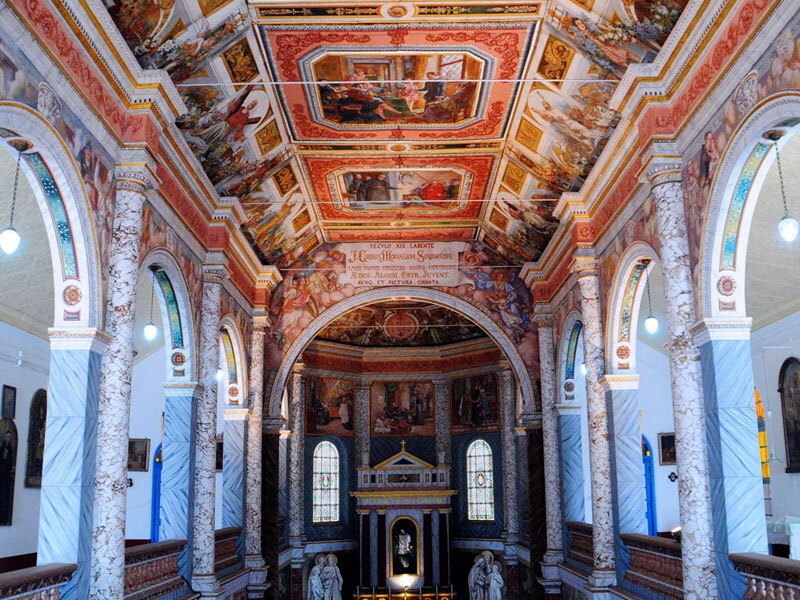 Built by the Jesuit Missionaries in 1880, the Saint Aloysius Chapel is an excellent example of Gothic architecture. A watch tower facing the beautiful Gurupura river is an ideal way to spend the evening with the cool ocean breeze. 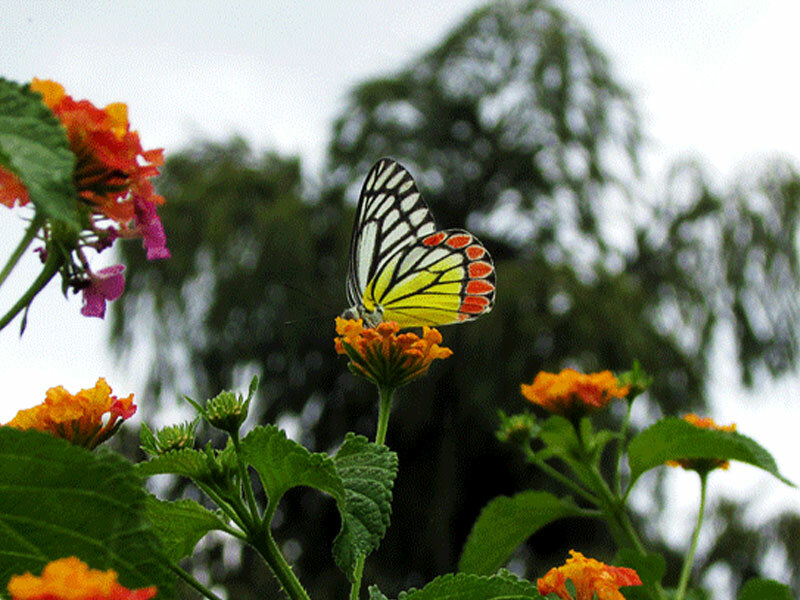 An open air butterfly conservation center spread across 7 acres of land, Mangalore Butterfly Park houses more than 100 colorful butterfly species that are endemic to the Western Ghats region. 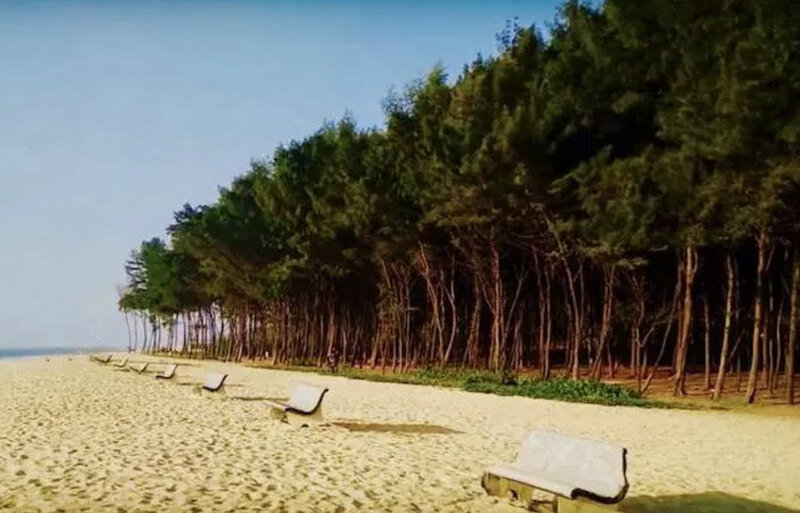 If peace, quiet and serenity is what you are after then Sasihitlu beach is where you should be headed to. Away from the eyes of most tourists this is the perfect spot the watch the sun go down. 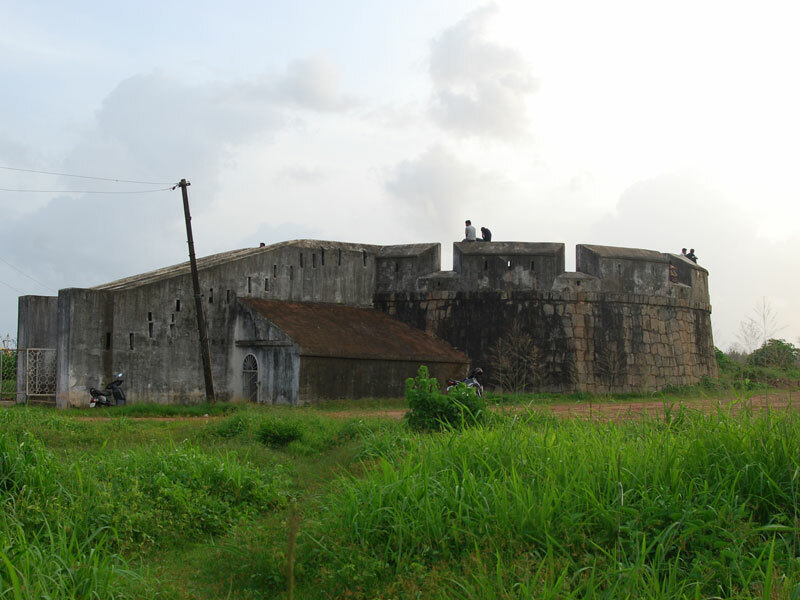 A multi-purpose tourist attraction developed by the civic authority, the Pilikula Nisargadhama features on the wish list of almost every tourist in Mangalore. It has a botanical garden, zoo, lake, water park and an artisan village to provide a complete package.